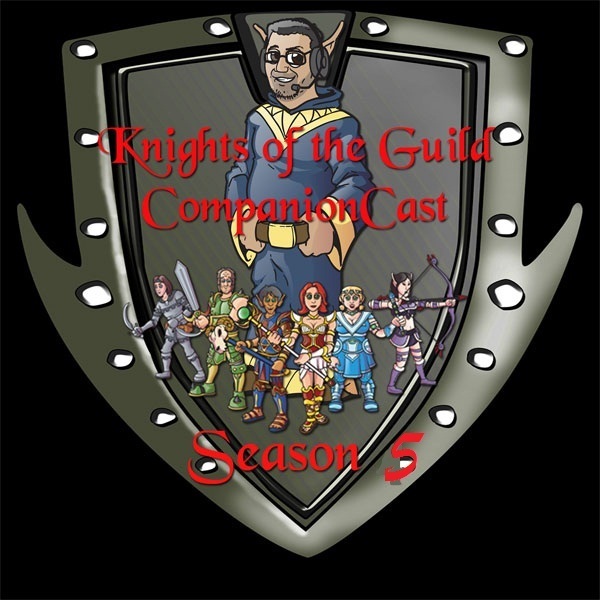 Our Season 4 CompanionCasts were a huge hit so we thought we would do them again for Season 5. So what is a CompanionCast?? It’s a behind the scene look at the current episode of The Guild. I was on set everyday while they shot Season 5. As actors and crew were finished with scenes I would try and speak to them. Get some inside info about the scene they just shot. I also interviewed Felicia Day and Kim Evey about the storyline and Sean Becker about the directing. Each one of these CompanionCasts will be episode specific and will vary in length depending on how much guildie goodness I am able to gather. In this CompanionCast I interview Sandeep Parikh, Jeff Lewis, Amy Okuda, Vince Caso, Greg Aronowitz, Robin Thorsen & Felicia Day.